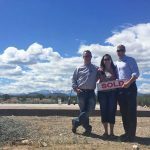 Successful Real Estate Transactions by the Atha Team! 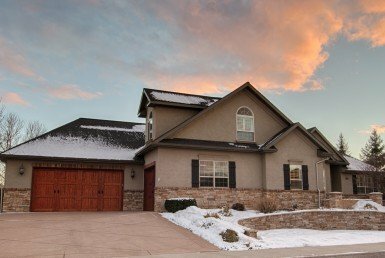 A gorgeous home in the Brook subdivision that had beautiful riparian views and abundant upgrades. Her 4 bedroom, 3.5 bath home had a master chef kitchen, walk-in closets, hardwood floors, granite counter tops and a 4 car garage. It took a special buyer and the work of the Atha Team to successfully close this transaction. 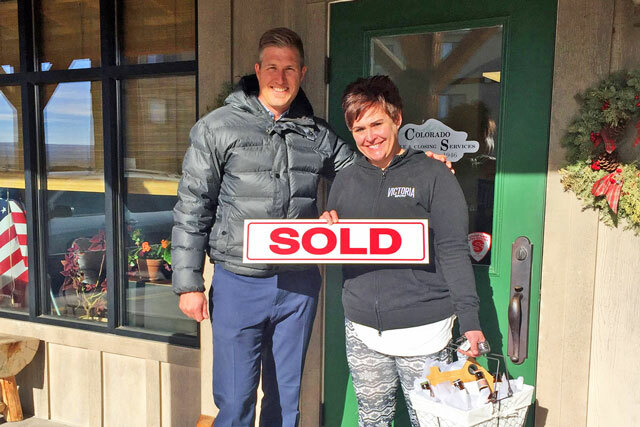 Sheree was ecstatic that her home finally sold and is a very satisfied client that has since referred other friends to our real estate team. 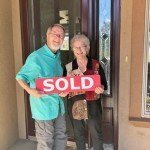 Bill bought a home with the Atha Team! 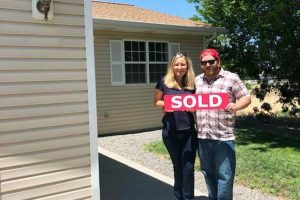 Having been a Montrose local business owner for years, he was ready to own a home. 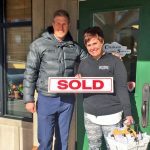 Jeremy Rediger, the Atha Team’s buyer’s agent worked along side Bill to find the right property that suited his needs. Paula sold her downtown Montrose town home with the Atha Team! In less than 2 weeks, we were able to list and go under contract with Paula’s conveniently located 3 bedroom, 3 bath home. 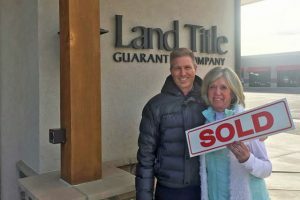 Upgraded, well-priced homes are a hot commodity in Montrose, so Ian Atha, our seller’s specialist was able make a quick transaction work. 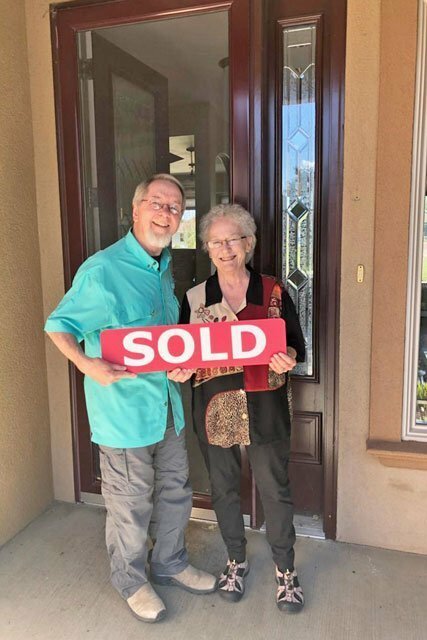 Steve and Terry were on a tight time frame looking to buy a home. 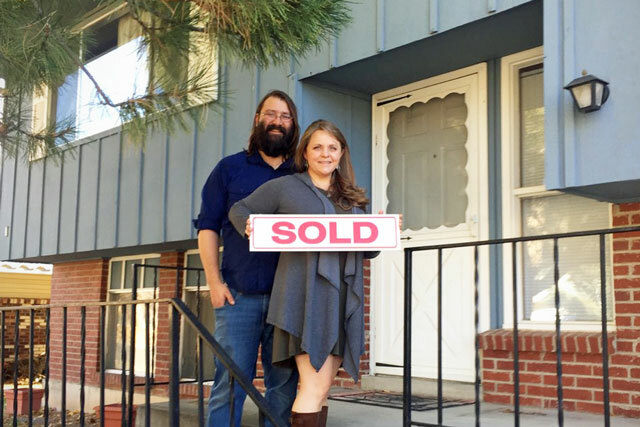 They began working with Jeremy to find their first Montrose house. 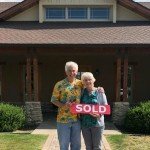 When they found the right house, the goal was to close by a certain date to get out of their current living arrangement. 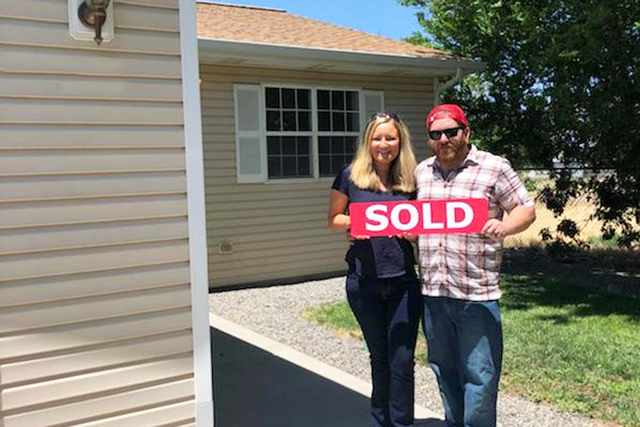 The Atha Team was able to get them through closing in record time and into their new home within their desired date! Daren and Jody worked with Ian Atha and the Atha Team to sell their country home on over 6 acres so they could build a new house on land they owned. 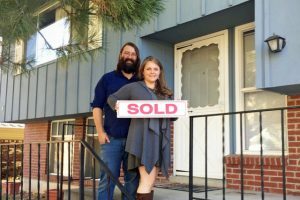 Their property was listed and sold in less than 2 months! The Atha Team is excited to help their clients work towards fulfilling their dreams. 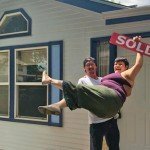 A Montrose local, Jenny was looking for a home in town to buy. 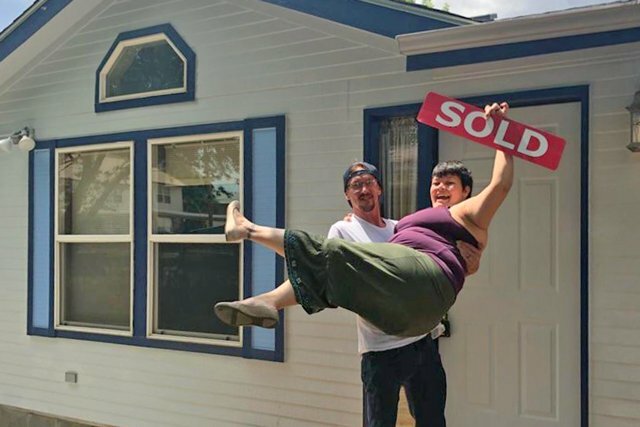 Within 2 months of working with Jeremy and the Atha Team, she was moving into her new home! It is so rewarding to see our clients find the right property that suits their needs and help to get them into it as soon as possible. 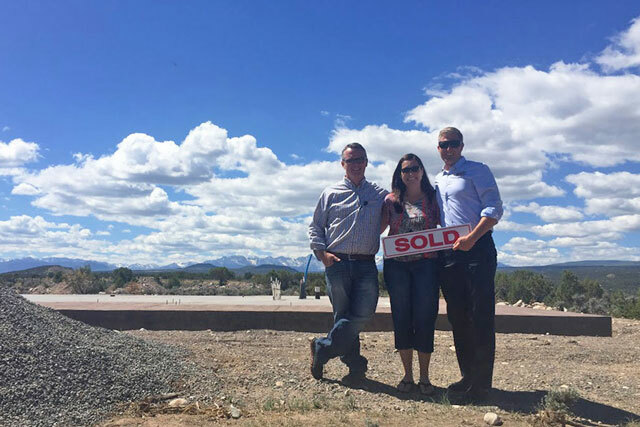 Peter and Katie became Atha Team clients in the process of searching for a home in Montrose County. Within a few months, they were successfully in their new forever home. 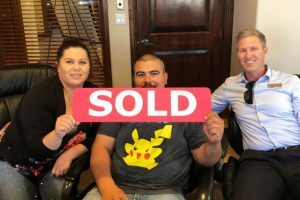 Jeremy and the Atha Team were pleased to help them find a home so quickly! 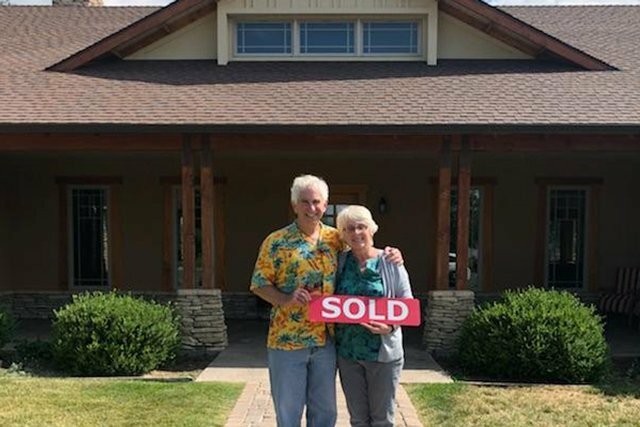 Kevin was also a client looking for just the right home in Montrose. 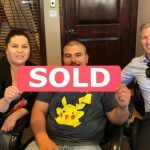 Working with Jeremy and the Atha Team, he was able to find the perfect house in a local golfing subdivision. 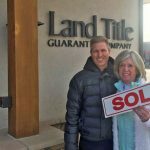 We were excited to get another client into their dream home so quickly! Occasionally, the Atha Team is able to connect both our buyers and sellers in a the sale of a home. Such was the case with Blanca, Jesus, Cody and Jordan. 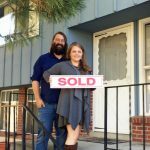 Within a few months, we had one couple in their new home, and another ready to move on to their next adventure.